Just like we remember to change the clocks and check our smoke detectors in the Spring and Fall, it is also a great time to remember to have an HVAC tune-up. HVAC tune-ups in Nashville and the surrounding areas are important in both Spring and Fall to get ahead of any issues the coming changes in weather may force upon you. At Morton Plumbing, Heating and Cooling, our HVAC team does a full check-up and tune up including cleaning the coils, checking connections, checking the wiring, refrigerant and more. There is no better, more thorough HVAC tune-up in Nashville and the surrounding areas. Maintaining your HVAC system is the best way to ensure that your systems last and run at peak efficiency. A pre-season tune-up in the Spring and in the Fall helps to avoid failures during harsh weather. Hiring the professionals at Morton Plumbing, Heating and Cooling to diagnose and repair your HVAC system in both the Spring and the Fall will prolong the life of your HVAC system, keep your family safe and comfortable as well as save you money big time on your energy bills. Regular maintenance with and air conditioning professional at Morton Plumbing, Heating & Cooling will prevent air conditioning malfunctions on the hottest of Nashville summer days. 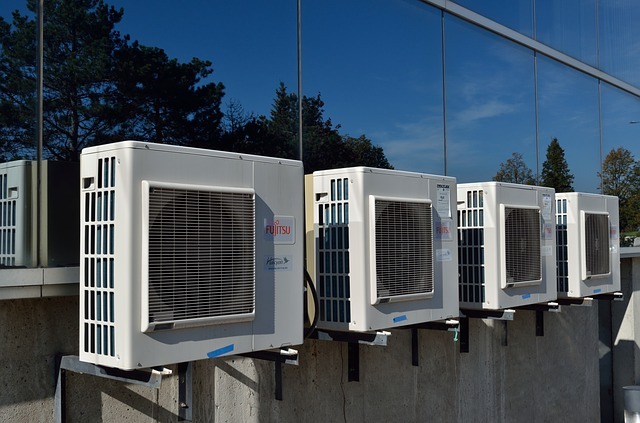 Your air conditioning unit is undoubtedly one if not the most expensive energy bill in your home. Having regular tune-ups pays for itself in efficiency, lowering your energy bills. The life of your furnace or heating system will be dramatically extended with regular tune-ups and preventative maintenance from Morton Plumbing, Heating & Cooling Nashville. Regular tune-ups will also help to point out issues that will become bigger problems down the road, helping to avoid loss of heat and costly repairs in the dead of winter. We want you to avoid the expense of emergency repairs in the unbearably hot temperatures of summer or the bitter cold of winter. That is why we highly recommend anyone in the Nashville area call us for your Spring and Fall HVAC tune-up.